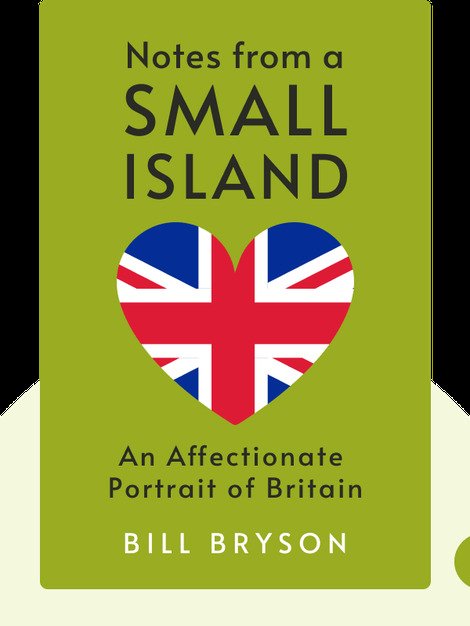 American-born author Bill Bryson wrote Notes from a Small Island (1995) as he was preparing to leave the small Yorkshire village in which he’d lived for 20 years, and head back to the United States. Before departing, he decided to bid a fond adieu to his adopted country, Great Britain. This travelogue documents his farewell tour of a country whose landscape, culture, mores and wonderful eccentricities he’d come to love so dearly. 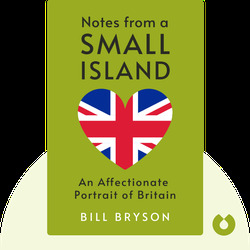 Bill Bryson is an Anglo-American author known for his witty and engaging writing on everything from language to history. Now based once again in the United Kingdom, Bryson is an Honorary Fellow of the Royal Society. His previous books include A Walk in the Woods (1995), an autobiographical work that was adapted to become a major motion picture starring Robert Redford, Nick Nolte and Emma Thompson.